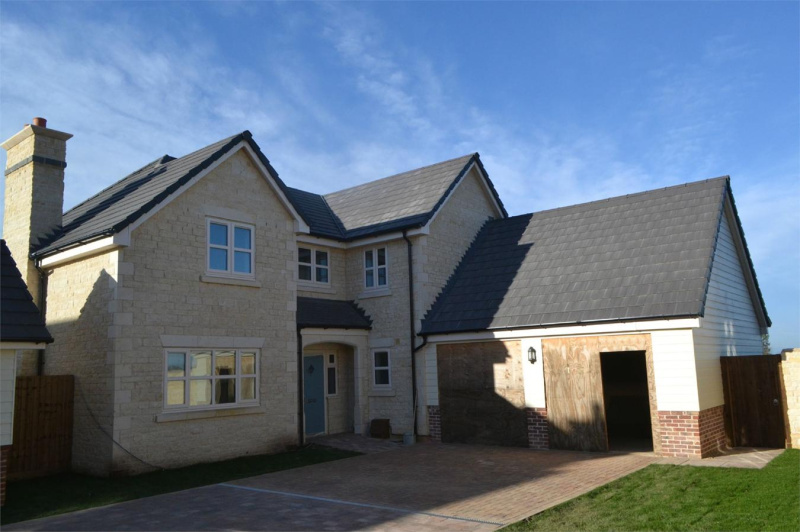 ***ROSEDALE ARE EXCITED TO OFFER THIS EXCLUSIVE DEVELOPMENT CONSISTING OF SIX STONE BUILT PROPERTIES WITH FOUR AND FIVE BEDROOMS. 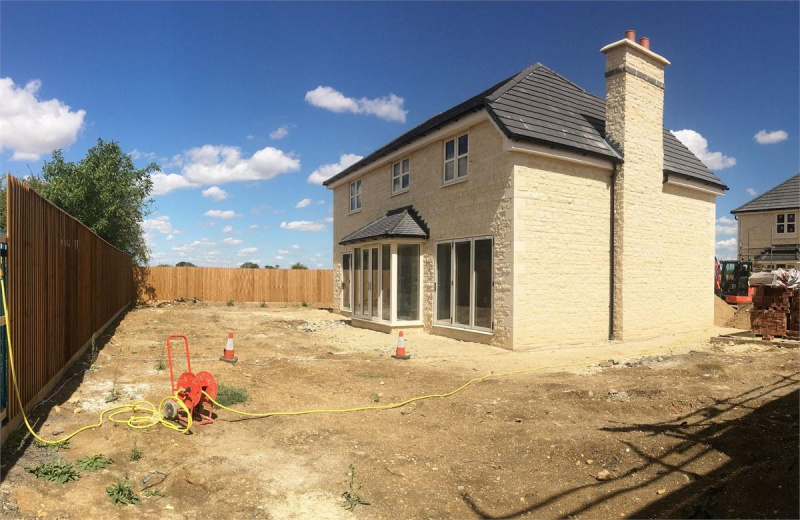 THE SITE IS LOCATED ON THE OUTSKIRTS OF DEEPING ST JAMES - EACH OF THE PROPERTIES ARE TO BE FINISHED TO A HIGH SPECIFICATION*** "Plot Three - will be a stunning five bedroom property. 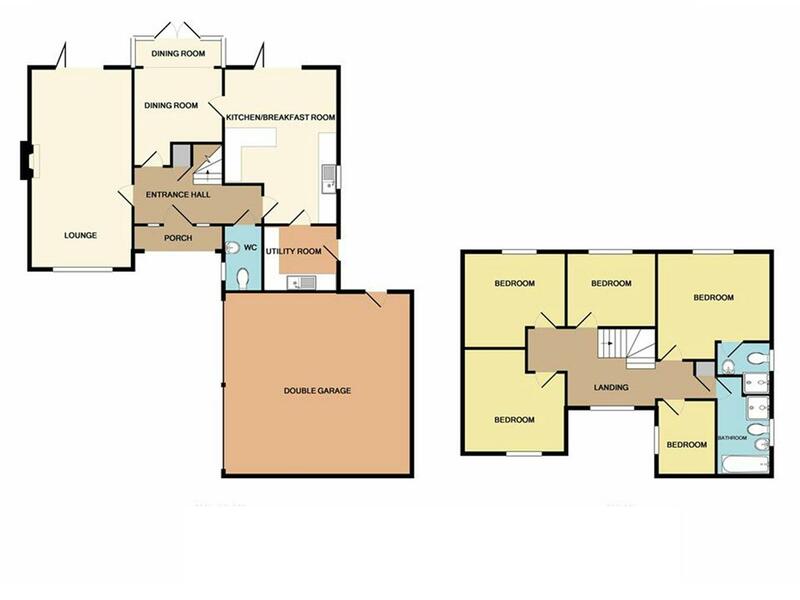 To the ground floor, lounge, breakfast kitchen, separate dining room, utility and cloakroom. 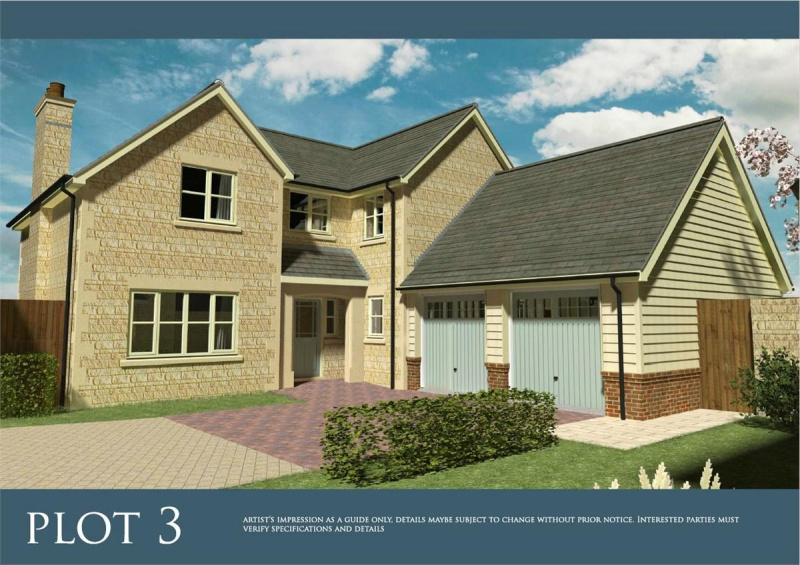 To the first floor will be five bedrooms one with en-suite and family bathroom. Driveway and double garage"
Double glazed door to the front. Stairs to first floor accommodation with cupboard under. Fitted with a two piece suite comprising wash hand basin and low level WC, double glazed window to the side. 22' 2" x 11' 5" (6.76m x 3.48m) (approx) Double glazed window to the front, bi fold doors to the rear. Fitted with a range of units, sink and drainer. Double glazed door to the side. 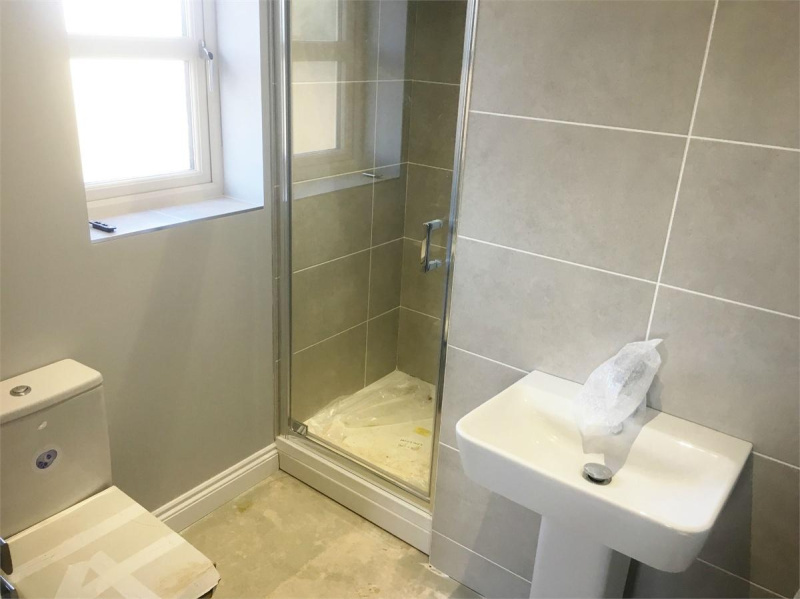 Fitted with a three piece suite comprising shower cubicle, wash hand basin and low level WC. Double glazed window to the side. 11' 5" x 11' 4" (3.48m x 3.45m) (approx) Double glazed window to the front. 11' 5" x 10' 5" (3.48m x 3.18m) (approx) Double glazed window to the rear. 9' 11" x 8' (3.02m x 2.44m) (approx) Double glazed window to the rear. 7' 1" x 9' 4" (2.16m x 2.84m) (approx) Double glazed window to the side. Fitted with a four piece suite comprising bath, shower cubicle, wash hand basin and low level WC. Double glazed window to side. Double garage. Door to the rear. 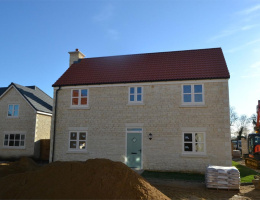 On leaving the Rosedale Market Deeping office turn left onto High Street. Proceed on this road, bearing left onto Horsegate. Continue on this road and the development can be found on the left hand side.